Dutch drum & bass artist Nymfo has firmly established himself as both a DJ and producer. 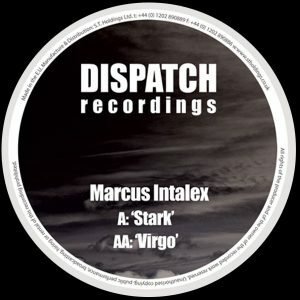 Since 2007 he’s found himself in the libraries of essential imprints such as Commercial Suicide (where he released his debut album ‘Characters’), CIA Records, Spearhead, Metalheadz, Hospital Records, and Ram, stretching his energetic, brilliantly crafted music throughout a variety of sub genres. 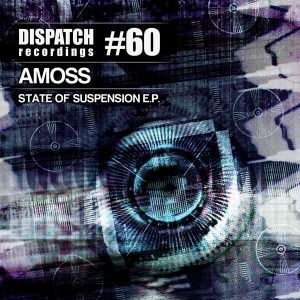 And since the beginning of his career, he’s helped to expand the formidable reputation which Dispatch Recordings have built for themselves over the span of decades. 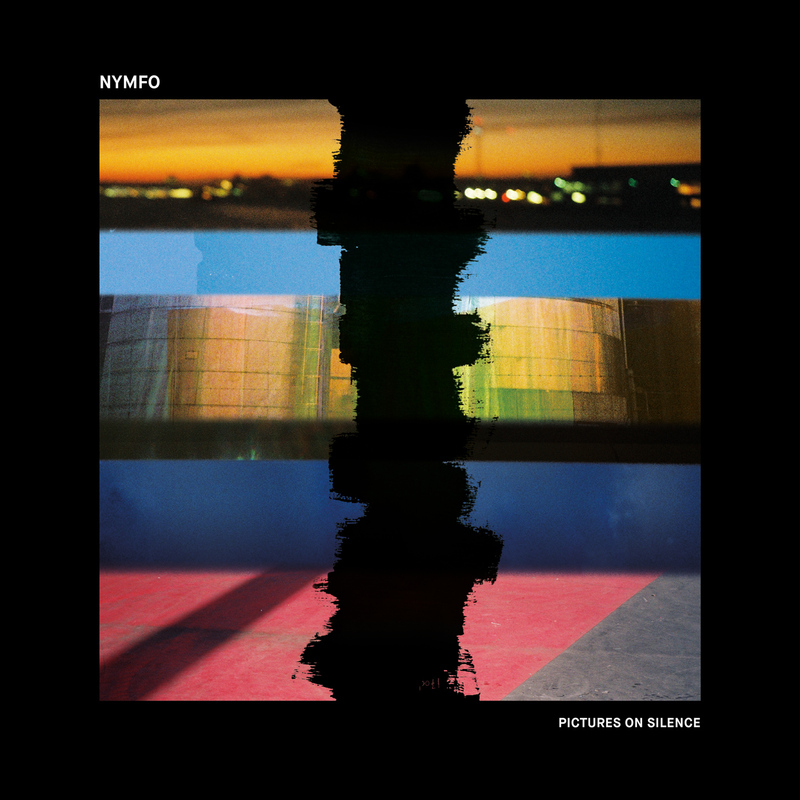 Joining Dispatch for his next release, Nymfo offers up a variety of flavours through his forthcoming ‘Pictures of Silence’ LP, adding another trophy to their cabinet of historical releases. 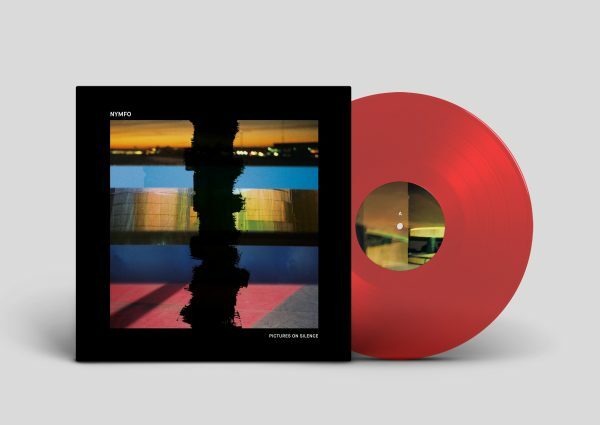 The ‘Pictures of Silence’ LP spans a weighty number of tracks, with each demonstrating the echelons of engineering which Nymfo is capable of. Whilst never trying to fit a commercial paradigm and instead paying reverence to the roots of a genre which has become of dance music’s biggest exports, Nymfo has yet again set the bar high across an entire album. From beginning to end, ‘Pictures of Silence’ is a homage to what Nymfo’s expert skillset is capable of. The LP begins with its title-track and ‘Pictures of Silence’ is a slamming roller, one punctuated through stabbing, metallic bass notes. Then you’re introduced to ‘Enforcer’, dropping through with skittering samples and slamming kicks. ‘Memory Lane’ nods to its namesake through scuttling breaks and Sense joins Nymfo for the sweeping sounds of ‘Hopeless & Free’. 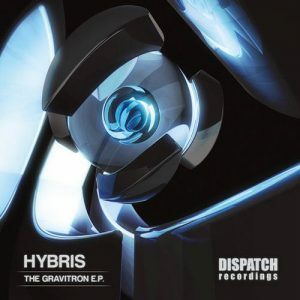 ‘That Bongo Track’ focuses heavily on its drum work, ‘Murphy’s Law’ growls with its techy prowess and Arkaik comes in for the following collaboration alongside Nymfo – ‘Curry’. ‘Ötzi the Iceman’ is next up with a crashing, lumbering rhythm then ‘Jarhead’ offers its chaotic bassline. Finally, ‘Cold Sweat’ is dropped with Fuji, against standalone Nymfo tracks ‘Hide & Seek’, with its deep underscores, and ‘A.F.C’ with its juxtaposed harmonies. It’s a titanic LP from Nymfo. 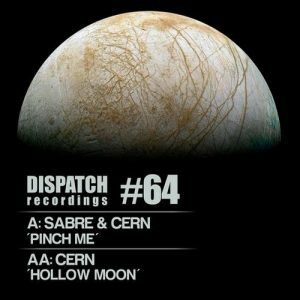 One which identifies him both as an integral part of the Dispatch Recordings roster, as well as the wider drum & bass market.